Press Room » FSCJ Artist Series Presents Chicago, May 17-20! 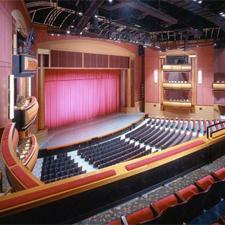 FSCJ Artist Series Presents Chicago, May 17-20! CHICAGO is BACK IN TOWN and it’s PURE ENTERTAINMENT! Chicago, presented by the FSCJ Artist Series, returns to Jacksonville’s Times-Union Center for a limited engagement of six performances May 17-20, 2018. 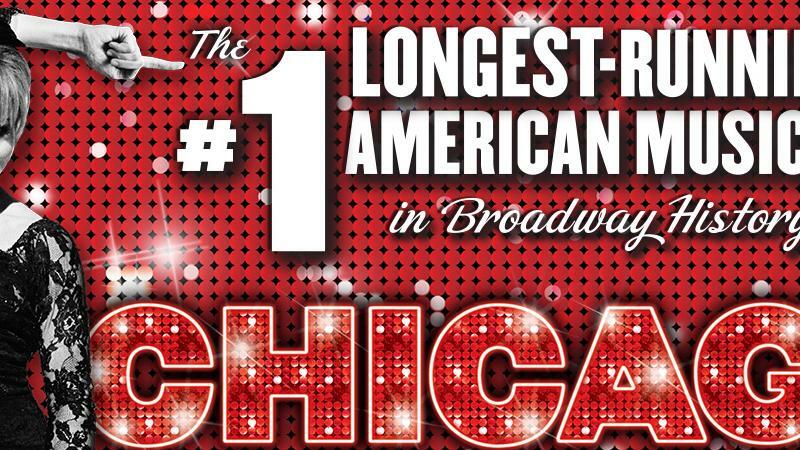 With a legendary book by Fred Ebb and Bob Fosse, music by John Kander and lyrics by Fred Ebb, CHICAGO is now the #1 longest-running American musical in Broadway history -- and it still shows no sign of ever slowing down! Produced by Barry and Fran Weissler, CHICAGO is the winner of six 1997 Tony Awards including Best Musical Revival and the Grammy Award for Best Musical Cast Recording. Set amidst the razzle-dazzle decadence of the 1920s, CHICAGO is the story of Roxie Hart, a housewife and nightclub dancer who maliciously murders her on-the-side lover after he threatens to walk out on her. Desperate to avoid conviction, she dupes the public, the media and her rival cellmate, Velma Kelly, by hiring Chicago’s slickest criminal lawyer to transform her malicious crime into a barrage of sensational headlines, the likes of which might just as easily be ripped from today’s tabloids. The national tour is directed by David Hyslop and choreographed by David Bushman. Walter Bobbie is the director of the original New York Production and Ann Reinking was the original choreographer in the style of Bob Fosse. CHICAGO features set design by John Lee Beatty, costume design by William Ivey Long, lighting design by Ken Billington and sound design by Scott Lehrer. The production also features orchestrations by Ralph Burns, supervising music direction by Rob Fisher.